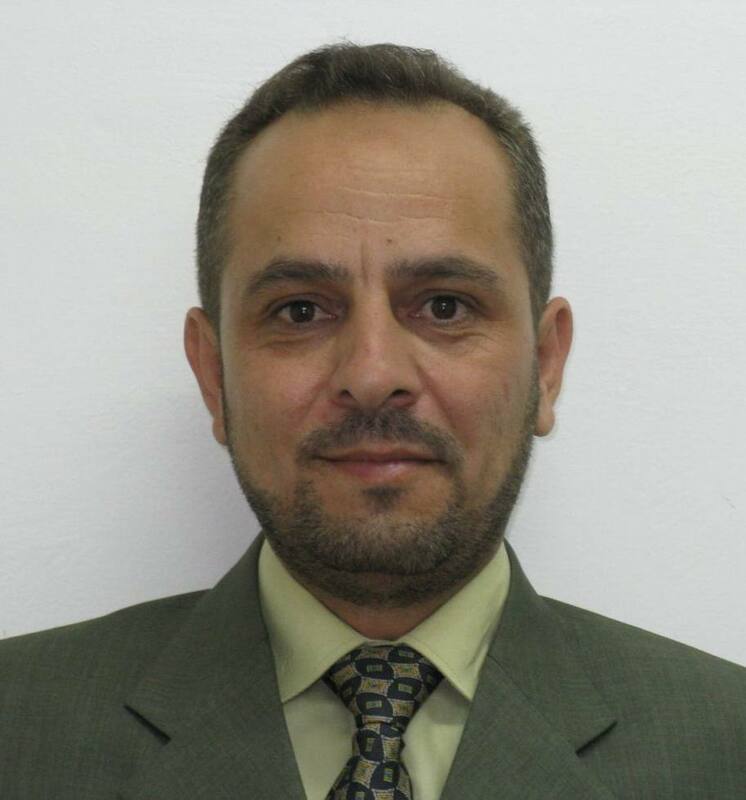 Dr. Ahmad I. Ayesh is an Assistant Professor of Faculty of Science, United Arab Emirate University. He has completed in PhD in Physics with Nanotechnology as specialization with the thesis on “Device fabrication using Bi nanoclusters” from University of Canterbury, New Zealand in 2007. Dr. Ayesh was successful in securing many competitive project grants, as well as the supervision of many graduate students. His publication record includes many recognized papers in international journals and conferences. Dr. Ayesh had two major contributions to the research at the Department of Physics: i) the establishment of the Nanocluster Devices research group; and ii) the establishment of the Nanocluster Devices research lab in 2008/2009. He is an expert in the field of nano- and micro- device fabrication using both the top-down and bottom-up approaches as well as the self-assembly of the nanostructure within the device. Furthermore, he is an expert in nanocluster fabrication using physical methods.